Some of us spend so much of our times waiting for many different things in life, but if you are waiting for your life to start, know that your life is waiting for you to get on board by taking control of it. We as an individual are not good at putting time into perspective. One of my favorite quotes is “How much of human life is lost in waiting.”– Ralph Waldo Emerson. 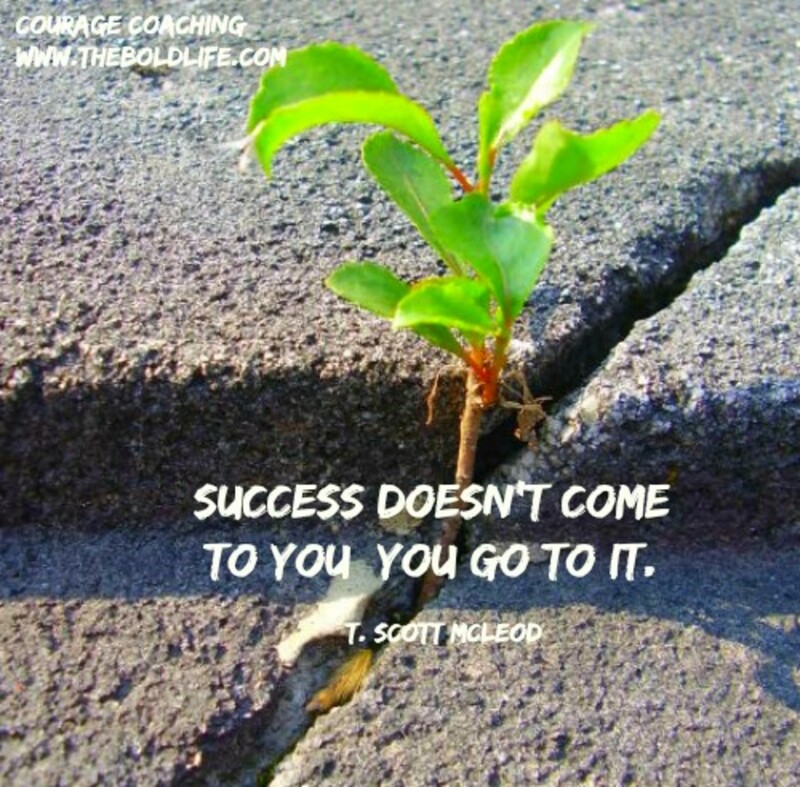 Take into consideration; this is your life you are responsible for it and your ultimate success. Question: Do you know the standard time people spend waiting to do sudden things in life? According to a Timex survey, Americans wait: on average of 20 minutes a day for the bus, 32 minutes whenever they visit a doctor and 38 hours each year waiting in traffic. Across the world, there are millions of people with an excellent project in mind, but some are putting no effort to put ideas into action. Why fantasize about a project and sit around on your sofa not doing anything waiting, hoping, and daydreaming. It's great to dream big, but if you want to receive benefits and rewards, you need to put those goals into action. Having information, which is backed up with hard work is the ingredient that ensures an excellent result. While you love to talk, rewards come to those who make things happen. The one thing most of us do is organize a map of our life created by the fear that looks like this — You think about what could happen if you try maintaining your goals and it doesn't work out, sitting around thinking, analyzing, trying to identify something big enough, in fact, it's the thing really preventing you from making things happen. If there is one thing in life that does not work, it is sitting around thinking about doing, “thinking instead of doing” stuck too long in the thinking phase. Results come to those who “act." why not commit to getting started, taking action is the most significant gift that only you can give to yourself so, stop thinking and start doing. In other words, stop waiting for happiness and success — happiness is achieved when you stop waiting for it and act upon an idea and find your greatest fulfillment. Happiness should be everyone's goal, and we should get into the habit of aiming at achieving it. Have in mind one thing: To get somewhere, you need to get out of the chair and start using your legs! All of us have our flaws; it is not an excuse to be idle and watch live, and its hardships pass us by without doing something about them. It is within our reach to turn things around. Do not allow yourself to be the slave of the things around you, instead take charge of them. Have in mind that the time that you use for thinking is the same time other people use to do something productive, so it is time to act upon it and make things happen. If you do not have enough information about anything, it just might be a good option for you to pass on the opportunity. In some cases, you can use idle time in your favor by improving your skill set. Use this period briefly because you need to have in mind that it is only for a short while and that you need to return “to the game” as soon as possible. Now view your time while sitting and thinking in the period of uncertainty and prepare to remove that thin line between faith and folly. We can depend on God because He will help us to gain affirmation as a tool to create action. Don’t forget, while you are sitting there thinking about it someone else is out there making thing happen. During the time you are using to prepare your next move, set free from all the doubts that you have in your heart. God will always show us the way, and in our time of need, he will be our inspiration of light. Always have in mind that the time that you use for negative thoughts is the same time another person uses to make things happen. Always remember: If you already made up your mind to contemplate something, do not use it against yourself. Let me rephrase it - spend every moment to its fullest and believe me when I say that God is still pulling strings, although it may not seem so; you are still in his thoughts. If we make a decision, He will help us with our next one and the one afterward as long as we give him that chance. During the time you are using to prepare your next move, set free from all the doubts that you have in your heart. 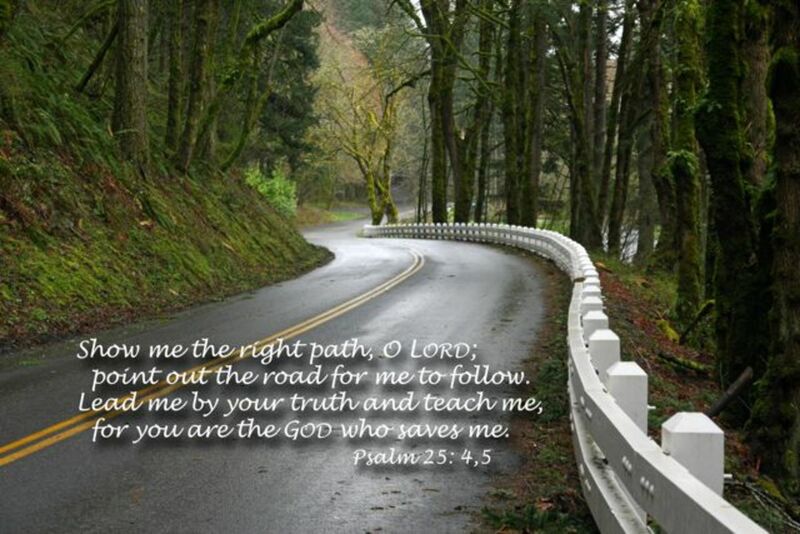 Remember: God will always show us the way and in our time of need, he will be our ideal shedding light. Always have in mind that the time that you use for negative thoughts is the same time another person uses to make things happen. 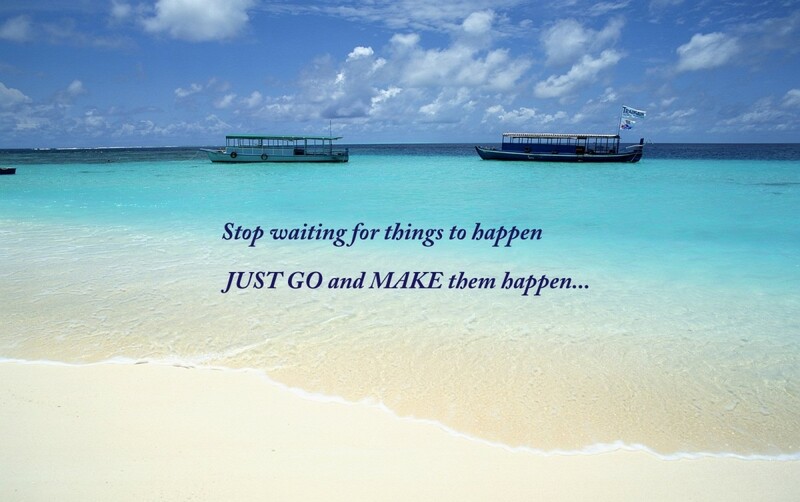 Do you agree great things happen when we stop waiting and start doing?